Businessman, MLA (1900-1903), civil servant. Born at Chambly, Quebec, he came to Winnipeg in 1878 to represent a wholesale dry goods firm. He served as a Director for the Great-West Life Assurance Company from 1892 to 1901. One-time business partner of Horace Wilson, he was elected to the Manitoba Legislature at the December 1899 general election. He resigned his seat less than a year later, to run for the federal seat of Provencher, which he lost to A. A. C. LaRivière. A close friend of Canadian prime minister Wilfrid Laurier, in 1901 he was sent to the Yukon as superintendent of public works. 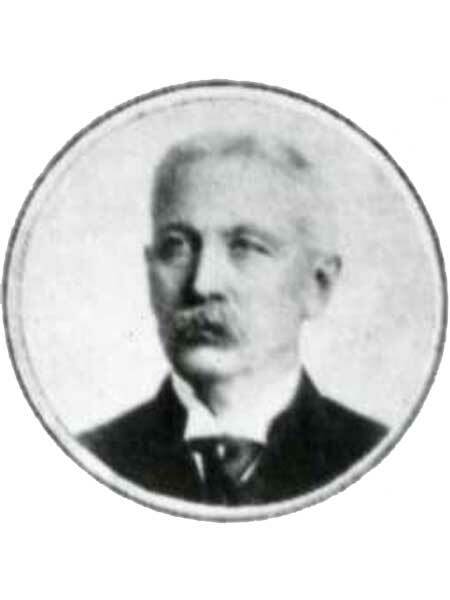 In 1910 he was named first Canadian trade commissioner to Brazil. The provincial government of Quebec asked him to look after the administration of rural highways in the province in 1914. After this, he took charge of the provincial tourist information bureau at Montreal, in which capacity he continued until 1933. He died at Montreal on 25 December 1943 and was buried in Cote des Neiges Cemetery. Members of the Legislative Assembly of Manitoba (deceased), Legislative Assembly of Manitoba.